Remembrance of Things Past is one of the monuments of 20th-century literature. The Guermantes Way is the third of seven volumes. The narrator penetrates the inner sanctum of Paris high society and falls in love with the fascinating Duchesse de Guermantes. Proust describes vividly the struggles for political, social, and sexual supremacy played out beneath a veneer of elegant manners. He also finds himself pursued by the predatory Baron de Charlus. Makes a very big reading project a breeze! I much prefer the John Rowe read versions, but he has not recorded all of the books. Neville Jason gives a very stilted and affected reading that is just annoying to listen to. 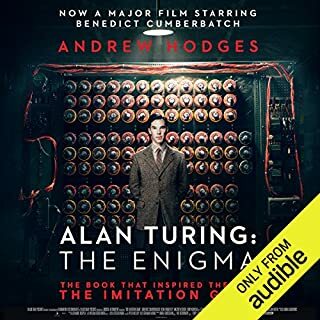 He makes the narrator into a totally shallow and even silly character, which may not be entirely out of character but sure is hard to listen to. 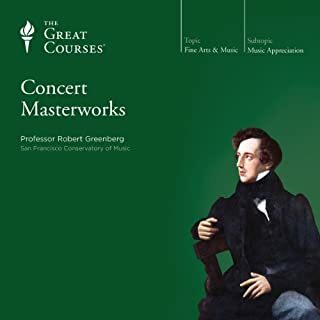 John Rowe creates a more engaging character and a much more pleasant listening experience for my ears. 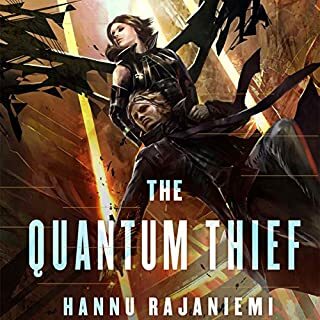 This has been well reviewed by others and it is a great series. The only negative is the lack of the supplemental material which could easily be provided but is not. Why the publisher has denied purchasers this material is a mystery. It is technically very easy and would cost nothing. Much better than the movie! A well-crafted bio of an interesting character. Perhaps too much soap-opera but keeps you reading. The technical side is glossed over, but it is a bio, not a technical treatise. A nice addition to the Sean Duffy saga. 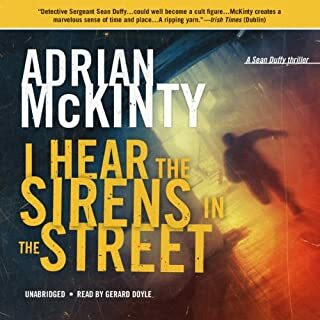 Gerard Doyle is the perfect reader for these stories. 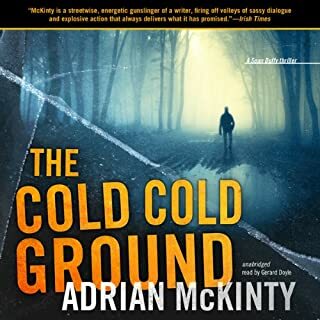 Adrian McKinty tells a good story. And Gerard Doyle is the perfect reader. Great to find such a good combination. It does not always happen. If you like his other work, you will like this one as well. The book is pretty good, but this is the worst reader I have ever heard. Why does someone with such a cloying voice get hired to read a book? Painful. If there were negative stars I would give them. Almost unbearable. I will never buy another book read by Scott Brick. Sorry not to say more about the actual story, but it is just impossible to get past the terrible reading. This is a good listen. Interesting material and from a real participant. Always nice to hear the actual author read the book. 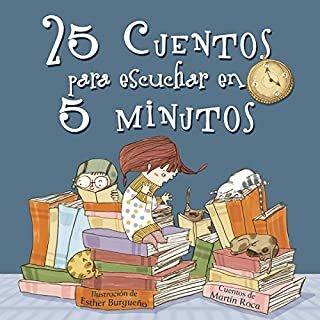 These are good stories and I am using them to help build my comprehension of Spanish. Unfortunately, for me anyhow, the reader is very annoying. A shrill childish voice that is grating and actually makes it harder to understand the stories. I will look for something similar with a better reader. 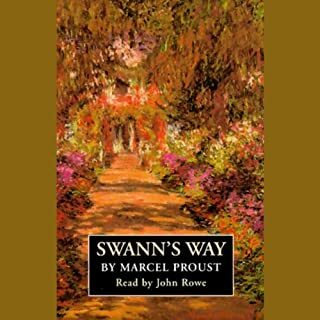 Swann's Way is the first volume of Proust's supreme masterpiece, the seven-part novel entitled Remembrance of Things Past. 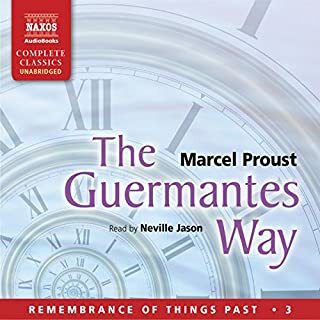 In it, Proust recalls the early youth of Charles Swann in the small town of Combray as seen through the eyes of the narrator. It then shifts to Swann himself, now a fashionable man caught up in turn-of-the-century Paris and a tortured love affair. This is an excellent reading of a remarkable book as is the second volume. I only hope that the remaining volumes might also be recorded as well. I have only found the abridged versions here to date and that is a disappointment. Why would anyone both abridging Proust. 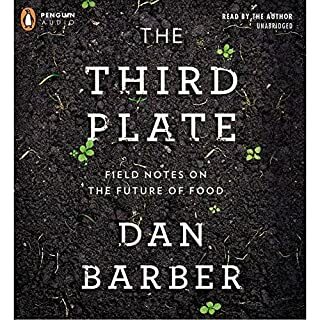 If you don't want to read/listen then don't but to chop it up is criminal.